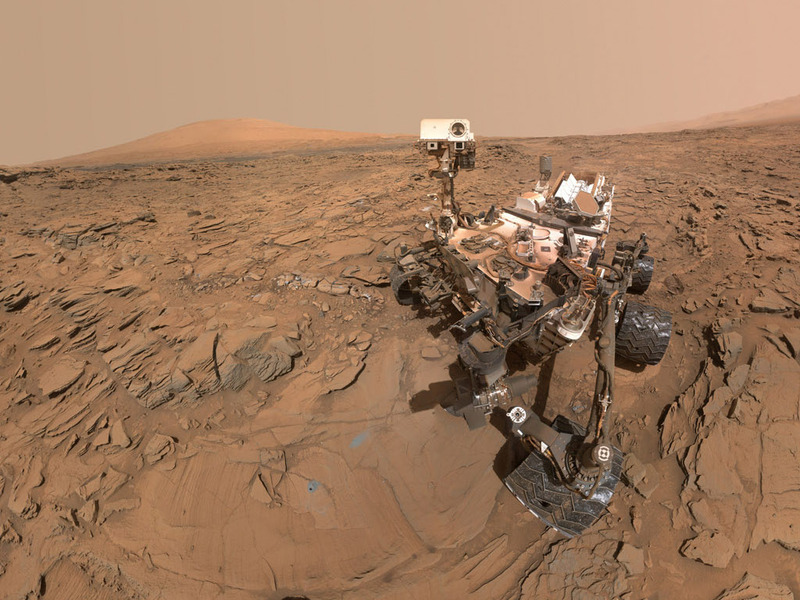 NASA’s current rovers, Curiosity and Opportunity, are continuing to explore their respective regions of Mars, with new findings that are providing yet more clues as to the geological history and potential past habitability of this fascinating world. 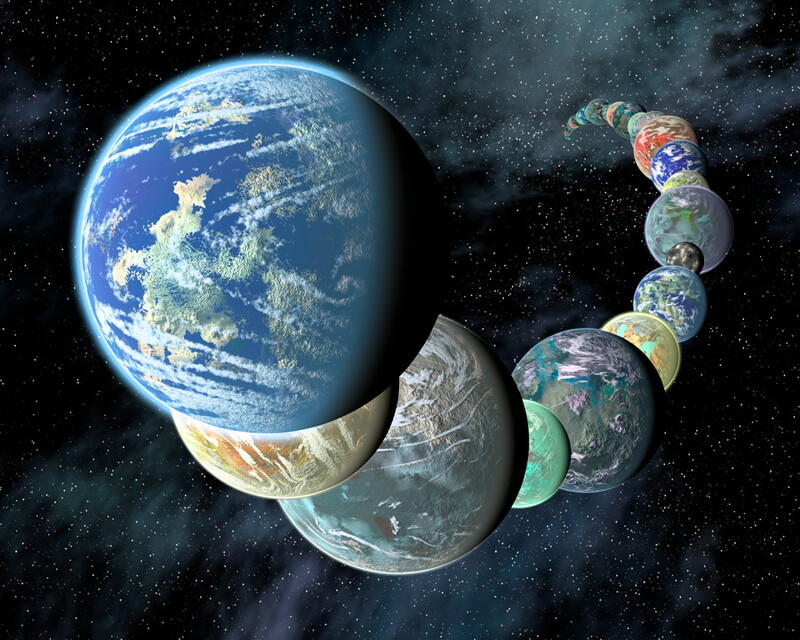 They have also both just completed significant steps in their journeys and are now entering new and exciting phases of their missions. Both missions have found yet more evidence that the Mars we see today – cold and dry – was once much wetter and potentially habitable, at least for microorganisms. NASA’s Curiosity rover on Mars may have been stealing the spotlight in recent years, but the other rover, Opportunity, is still going strong after 12 long years. 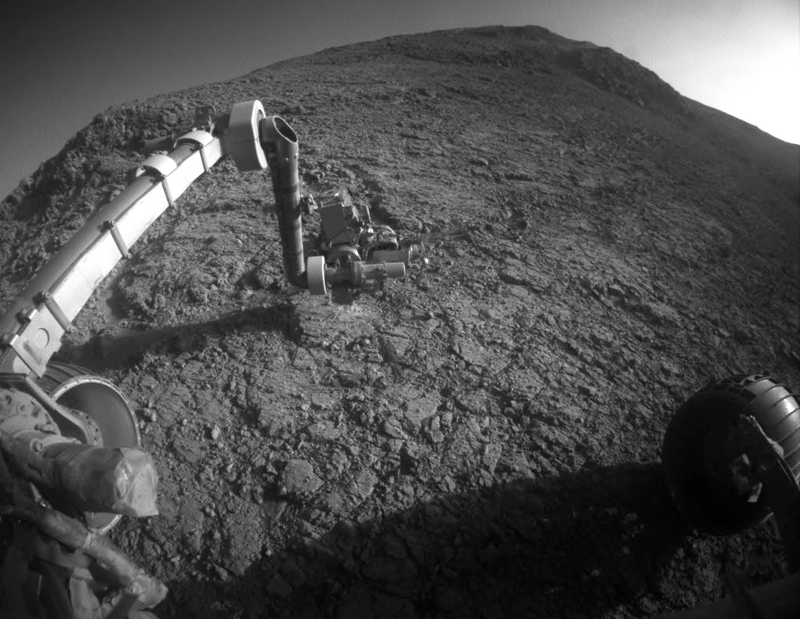 Opportunity has survived the harsh environment and various challenges for much longer than anyone anticipated, and now is taking on a new task: climbing slopes as steep as 30 degrees while searching for deposits of clay minerals which had already been detected by orbiting spacecraft. The region where Opportunity landed, Meridiani Planum, is mostly flat plains, but now on the rugged edge of the huge Endeavour crater, the rover is becoming something of a mountain climber. We’ve all seen the commercials for the Energizer Bunny, which keeps going and going and going… it just never seems to stop. This makes for an interesting analogy with the Opportunity rover, which is just now passing its 12th anniversary on Mars. Not just 90 days, as hoped for, but 12 years and counting. Incredible. 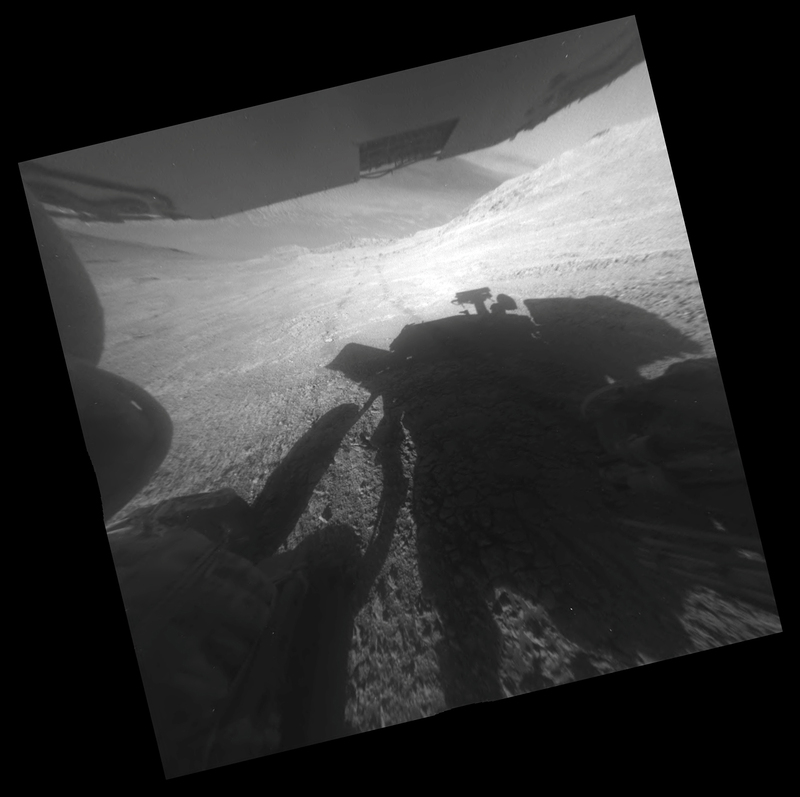 And in that time, Opportunity has helped to fundamentally alter our understanding of this fascinating world. 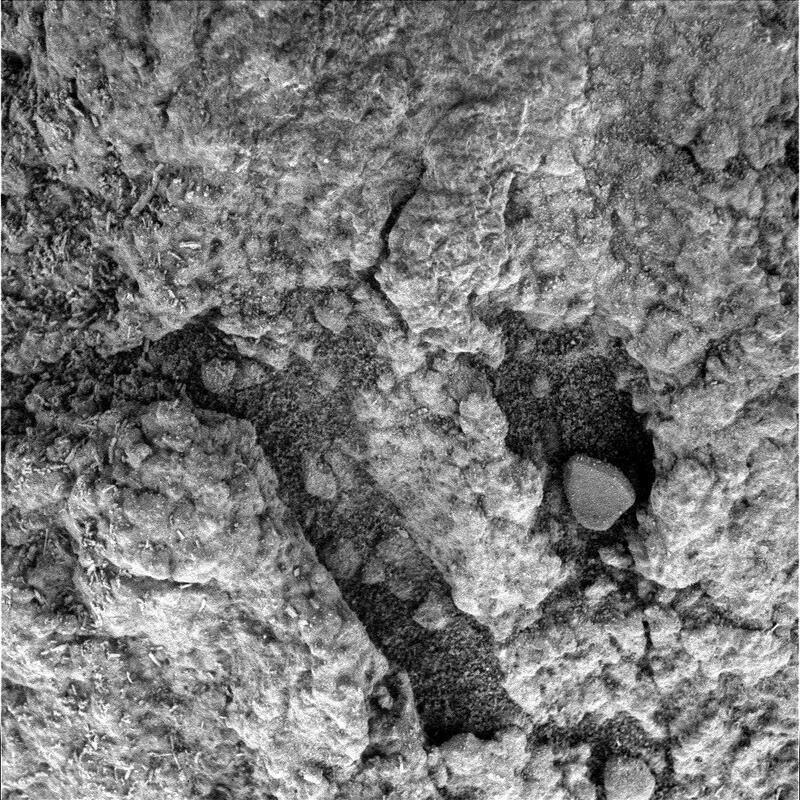 An interesting image from the Opportunity rover, sol 4023. There are a lot of little shavings-like bits on this brushed rock inside the Spirit of St. Louis crater. Are they just a peculiar result of the brushing of dust by the rover instrument or something else? Are they bits of the rock itself or other embedded material? Similar ones were seen once before, but they seem to be uncommon, even after most brushings.